Few days back Sachin Tendulkar’s son Arjun Tendulkar making it to India’s West Zone U-16 Cricket team was the news of the day. Since then many have taken to social media not only questioning Arjun’s selection, but also asking why Pranav Dhanawade, the boy who had scored 1009 runs in a local cricket game, was not on the list. There are quite a few opinionated posts that accuse that the only reason Arjun made it to the team was because he is Sachin’s son. Pranav is son of a auto driver. While we understand people’s sentiments when it comes to cricket, there is a need to look into a few facts that will help you understand the reality behind Arjun’s selection and why Pranav was not selected in the team. 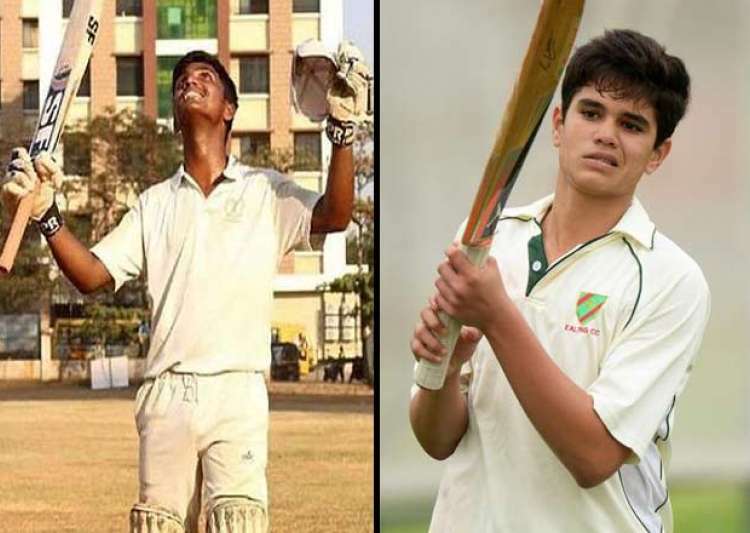 Arjun got selected despite the fact that in a game against north zone he was bowled out for a duck, whereas Pranav scored a record-breaking 1009 runs in 323 balls. The fact is that selection in Zonal teams is based on performance in only certain tournaments and that too during a certain period of time. While Pranav achieved a amazing feat in January 2016, the selection for the Zonal team was based on matches played in 2015. While Arjun was selected based on his performance in Payyade Trophy, where he made a century and also took 4 wickets, Pranav was not selected because he didn’t even play this tournament. Further, many also need to note that the Pranav’s record breaking score came in HT Bhandari Cup inter-school tournament, which is not recognised under Mumbai Cricket Association (MCA), and thus that performance would not be counted for Zonal selection. Further, what is even more crucial to understand is that selection of one absolutely doesn’t effect the selection of other as both play a different role in a team. While Arjun is an all-rounder and his competitions would be other all-rounders in west zone, Pranav is a wicket-keeper batsman and his competition is with other wicket-keepers in West Zone. Anyone who follows cricket would understand that when a team is selected, the selection committee will not chose an all-rounder over a wicket keeper as a team cannot play without a wicket keeper. Thus, Arjun’s selection has absolutely nothing to do with Pranav being or not being selected. In order for Pranav to be selected in the Zonal team, he would need to perform in a certain period of time in crucial tournaments which are recognised by MCA. One also needs to note that even though he was not playing in an MCA recognized tournament, Pranav’s performance didn’t go unnoticed and many players, including Sachin Tendulkar himself, congratulated him for it. His performance over the months has not only earned him an MCA scholarship but also a position in the Air India Cricket team. 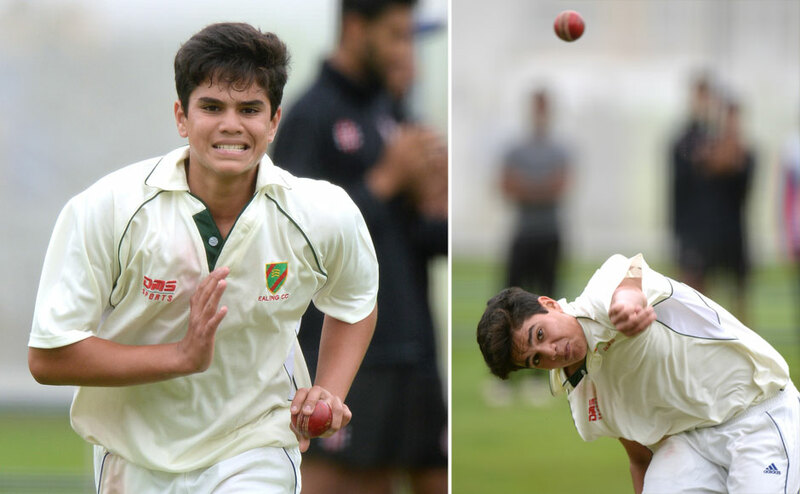 While we wish Pranav all the best for his future and do wish to see him in the Indian Cricket team, we also wish Arjun Tendulkar the same.